Gulf Shores Boat Rental offers free delivery and pick-up of stand up paddle board rentals for guests staying in Gulf Shores, Orange Beach and Fort Morgan. You get 15 minutes of basic instructions for free! 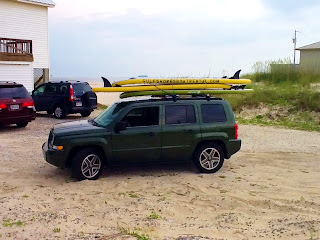 Gulf Shores Paddle Board Rental is available for daily and weekly rentals at an affordable rate. Want paddle boarding lessons? We also offer longer lessons at an affordable rate! Call today to learn more and to reserve your board!